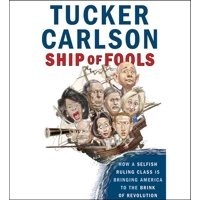 Tucker Carslon's "Ship of Fools"
In Ship of Fools: How a Selfish Ruling Class is Bringing America to the Brink of Revolution, Tucker Carlson tells the truth about the new American elites, a group whose power and wealth has grown beyond imagination even as the rest of the country has withered. The people who run America now barely interact with it. They fly on their own planes, ski on their own mountains, watch sporting events far from the stands in sky boxes. They have total contempt for you but the only man in America ready to stand up for citizens, Donald Trump, now has many political allies ready to take on these eltes. But in the signature and witty style that viewers of Tucker Carlson Tonight have come to enjoy, his book answers the all-important question: How do we put the country back on course? Why We Fight: Recovering America's Will to Win Hardcover – October 9, 2018 by Sebastian Gorka Ph.D.
Defeating Jihad: The Winnable War.Since September 11, 2001, America has been at war. And that’s about all anyone can say with certainty about a conflict that has cost 7,000 American lives and almost $2 trillion. As long as the most basic strategic questions—Who is the enemy? Why are we fighting?—remain unanswered, victory is impossible. Yet this war is eminently winnable if we remove our ideological blinders, accurately name our enemy, and draw up a strategy to defeat him. So says Dr. Sebastian Gorka, one of the most experienced and sought-after authorities on counterterrorism. Our enemy is not “terror” or “violent extremism.” Our enemy is the global jihadi movement, a modern totalitarian ideology rooted in the doctrines and martial history of Islam. 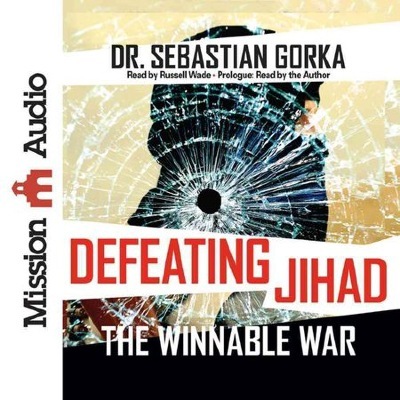 Taking his cue from the formerly top-secret analyses that shaped the U.S. response to the communist threat, Dr. Gorka has produced a compelling profile of the jihadi movement—its mind and motivation—and a plan to defeat it. 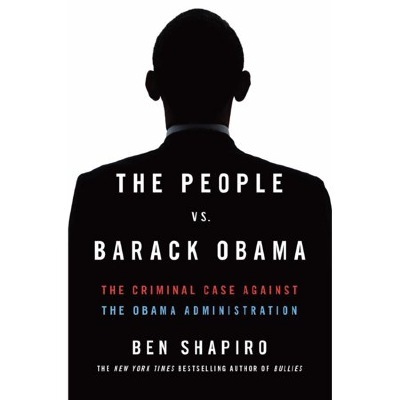 New York Times bestselling author Ben Shapiro presents a comprehensive case against Barack Obama’s abuses of power during his time in office. 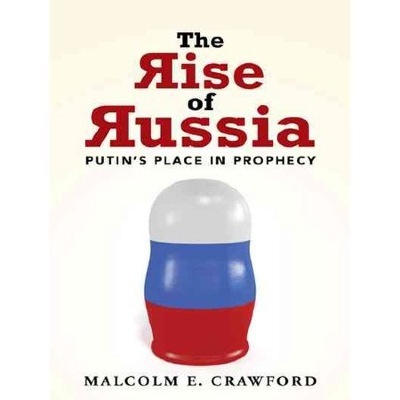 The Rise of Russia explores the predictions foreseen by the Bible and explores a recently discovered pattern of geopolitical events that point to Russia once again emerging as a final superpower under its latest leader, Vladimir Putin. Specific individuals and events are singled out over the course of history that the Bible seems to have anticipated long ago and that are still being fulfilled today..
We cannot understand our current political situation and the scholarship used to comprehend our politics without taking full account of the Progressive revolution of a century ago, a revolution that was stalled - but not stopped - by Trump and Regan. This fundamental shift in studying the political world relegated the theory and practice of the Founders to an antiquated historical phase. By contrast, our contributors see beyond the horizon of Progressivism to take account of the Founders' moral and political premises. 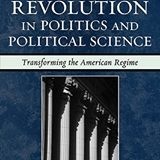 By doing so they make clear the broader context of current political science disputes, a fitting subject as American professional political science enters its second century. The contributors to the volume specify the changes in the new world that Progressivism brought into being. 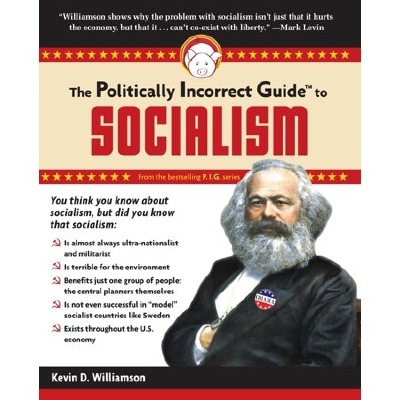 Part I emphasizes the contrast between various Progressives and their doctrines, and the American Founding on political institutions including the presidency, political parties, and the courts; statesmen include Frederick Douglass, Theodore Roosevelt, Woodrow Wilson, and John Marshall. 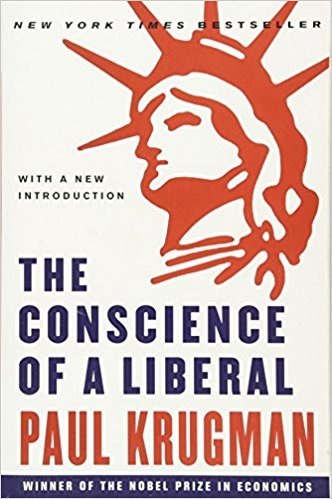 Part II emphasizes the radical nature of Progressivism in a variety of areas critical to the American constitutional government and self-understanding of the American mind. Subjects covered include social science, property rights, Darwinism, free speech, and political science as a liberal art. 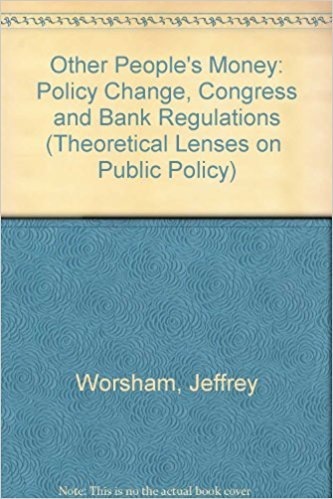 The essays provide intellectual guidance to political scientists and indicate to political practitioners the peculiar perspectives embedded in current political science. 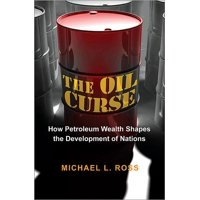 Book published in cooperation with The Claremont Institute. Liberal education is destroying our nation. Dumbing Down Our Kids is a searing indictment of America's secondary schools-one that every parent and teacher should read.Dumbing Down Our Kids offers a full-scale investigation of the new educational fad, sometimes called "Outcome Based Education" -the latest in a long series of "reforms" that has eroded our schools.-Why our kids rank to, or at the bottom of international tests in math and science-Why "self-esteem" has supplanted grades and genuine achievements-How the educational establishment lowers standards and quality in our schools-while continuing to raise their budgets and our school taxes-The dumbing down of the curriculum so everyone can pass-but no one excel-How parents, students, and teachers can evaluate schools and restore quality learning. WHY SHOULD OLD PEOPLE LIVE? This elegant, dignified figure--Leda Machado, a Cuban old enough to have seen the Revolution--once the center of a vast photo mural, is now a fragment on a ruined wall. Ageism tears down the structures that all humans need to age well; to end it, a symbol of resilience offers us all brisk blue-sky energy. Piotr Trybalski / Trybalski.com. Courtesy of the artist. 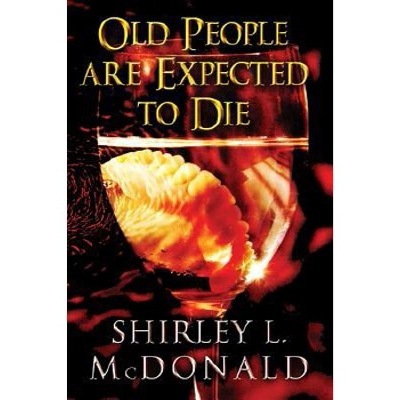 SHOULD OLD PEOPLE KEEP ON LIVING? 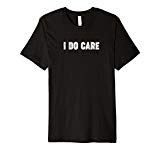 STRIKE BACK AT MELANIA TRUMPwith this $19.99 shirt. Gregg Jarrett spent over a year investigating the investigators who were searching for something to show President Trump colluded with Russia to win the presidency in 2016. The evidence shows "progressive" and democrat partisans within the FBI and the Department of Justice, driven by personal animus and a misplaced sense of political righteousness, surreptitiously acted to subvert electoral democracy in our country. When this suspected effort failed, those same people appear to have pursued a contrived investigation of President Trump in an attempt to undo the election results and remove him as president. 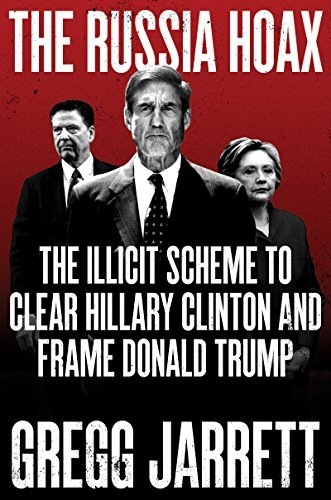 The book examines: How Hillary Clinton managed to escape prosecution despite compelling evidence she violated the law. How Peter Strzok, James Comey, Andrew McCabe, Loretta Lynch, and others obstructed justice to protect Clinton.Why there was never a legitimate criminal investigation of Clinton in the Uranium One case. Was there ever any real evidence of "collusion" between Trump and the Russians? Did Trump obstruct justice in the firing of Comey or was he legally exercising his constitutional authority? Charles Krauthammer, conservative commentator and Pulitzer Prize winner, dead at 68, leaves us his essential, timeless writings. Our nation's 45th President is leading our country's great comeback. From the fight of over the Southern Border Wall, to the Republican tax cuts, to the swamp's unending efforts to undermine and oppose the President, Trump's America lays out the truth about the Trump presidency - the truth the mainstream media won't tell you.In this book, Newt Gingrich - who has been called the President's chief explainer - presents a clear picture of this historic presidency and the tremendous, positive impact it is having on our nation and the world. Gingrich unmasks the various branches of the anti-Trump coalition that are trying to stop America's great comeback. He reveals the flaws in their ideological assaults on the President and offers a battle plan for those in Trump's America to help the President defeat these attacks. Throughout Trump's America, Gingrich distills decades of experience fighting Washington with a lifetime of studying history to help every American understand how we can all keep working to make America great. No one understands the "Make America Great Again" effort with more insight and more experience than former Speaker of the House Newt Gingrich. Gingrich helped President Ronald Reagan "Make America Great Again" in 1980. He authored the Contract with America and spearheaded the 1994 Republican Revolution that brought the House of Representatives under Republican control after 40 years. He knows what it is like to fight the Washington swamp and challenge the establishment - he has done it his entire career. 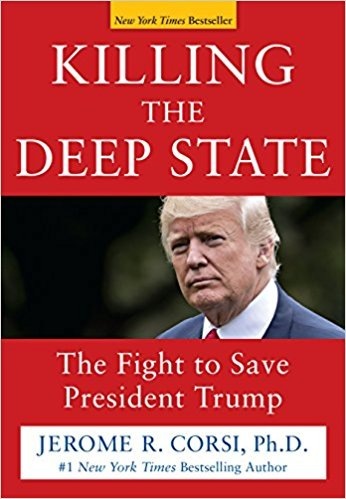 LEARN THE TRUTH behind how well-funded hard-left extremists, the mainstream media, and Obama/Clinton holdovers in the government bureaucracy have combined with clandestine forces within the US intelligence apparatus – the “Deep State” -- to block and undermine Trump’s every move. At 2:45 a.m. ET on Nov. 8, 2016, television networks announced to a stunned nation that Pennsylvania’s 20 electoral had gone for Donald Trump, making him the president-elect of the United States, defying all odds in a surreal victory that sent the Deep State into an immediate sense of panic. STOP MASS HYSTERIAThe defeat of "shoo-in" Hillary Clinton and the entire Democrat state has caused fractures in the Centrist, Left, Progressive, and Socialist factions of the party that have spread to the larger population. They are so hostile, so full of violent rage, that they cannot reason or converse. It is a phenomenon we have seen before in America. It is called mass hysteria. Thanks to social media and the corrupt mainstream media, the reach is so large it is an unprecedented "mass hysteria bubble." Michael Savage will discuss the cycles of mass hysteria that have roused the public for and against blocs of people or enterprises, beginning with the revolution of 1776, the Civil War and Reconstruction, the Red Scare from the 30s - 50s, the Silent Majority vs. the Hippies, the anti-nuclear movement of the 1970s-1980s which probably set energy independence back fifty years, and more. All of those different movements have one thing in common: hate was hatched. It was nurtured from dislike to vocal mass hysteria. Savage says that to slow or even break this insidious cycle, we must delve into the unspoken reality that there are always puppet masters behind these outcries, men and women who convince the gullible masses that indoctrination is truth. While exposing these forces in the past Savage will, more importantly, unmask the individuals in the present who are generating this mass hysteria...and why. ARE CHINA AND THE UNITED STATES HEADING TOWARD A WAR NEITHER WANTS? The reason is Thucydides’s Trap, a deadly pattern of structural stress that results when a rising power challenges a ruling one. This phenomenon is as old as history itself. About the Peloponnesian War that devastated ancient Greece, the historian Thucydides explained: “It was the rise of Athens and the fear that this instilled in Sparta that made war inevitable.” Over the past 500 years, these conditions have occurred sixteen times. War broke out in twelve of them. Today, as an unstoppable China approaches an immovable America and both Xi Jinping and Donald Trump promise to make their countries “great again,” the seventeenth case looks grim. Unless China is willing to scale back its ambitions or Washington can accept becoming number two in the Pacific, a trade conflict, cyberattack, or accident at sea could soon escalate into all-out war. SHOCKING PROOF - POLITICIANS ARE LEGAL THIEVES. Politicians use mafia-like tactics to enrich themselves. The do insider trading on the markets. They set up "charitable" organizations to enrich themselves and, now, the legal theft i which they deal is worse than ever. "Peter Schweizer has been fighting corruption—and winning—for years. In Throw Them All Out, he exposed insider trading by members of Congress, leading to the passage of the STOCK Act. In Extortion, he uncovered how politicians use mafia-like tactics to enrich themselves. And in Clinton Cash, he revealed the Clintons’ massive money machine and sparked an FBI investigation. President Donald Trump’s children have made front pages across the world for their legal transactions. However, the media has barely looked into questionable deals made by those close to Barack Obama, Joe Biden, John Kerry, Mitch McConnell, and lesser-known politicians who have been in the game longer. 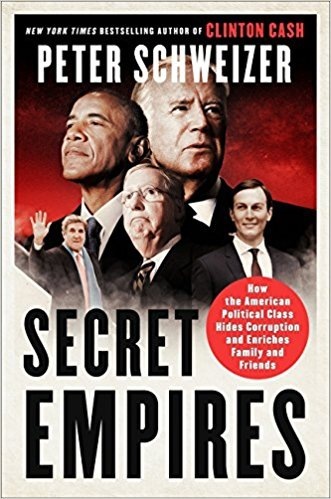 Deeply researched and packed with shocking revelations, Secret Empires identifies public servants who cannot be trusted and provides a path toward a more accountable government. "https://click.linksynergy.com/deeplink?id=w2VGpneWfTE&mid=2653&murl=https%3A%2F%2Fclick.linksynergy.com%2Flink%3Fid%3Dw2VGpneWfTE%26offerid%3D189673.13129408778%26type%3D2%26murl%3Dhttp%253A%252F%252Fwww.alibris.com%252Fsearch%252Fbooks%252Fisbn%252F9780062569363 "
THOSE WHO HAVE LIVED PROSPEROUS LIVES IN POLITICS HATE PRESIDENT TRUMP. The truth behind how well-funded swamp-creatures, hard-left extremists, the mainstream media, and Obama/Clinton holdovers in the government bureaucracy have combined with clandestine forces within the US intelligence apparatus – the “Deep State” -- to block and undermine Trump’s every move. At 2:45 a.m. ET on Nov. 8, 2016, television networks announced to a stunned nation that Pennsylvania’s 20 electoral had gone for Donald Trump, making him the president-elect of the United States, defying all odds in a surreal victory that sent the Deep State into an immediate sense of panic. THE WOMEN TARGETED BY BILL AND HILLARY CLINTON. Bill Clinton rose to the White House proclaiming himself a supporter of women's rights, but this shocking expose reveals a pattern of disturbing actions that render his rhetoric hollow. Combining in-depth research and first-hand accounts, Candice E. Jackson proves that Clinton used his political power to harass, intimidate and terrorize the women who got in his way. And while Jackson stops short of morally condemning the former president for his philandering, her research uncovers an undeniable link between his liberal beliefs and misogynistic behavior. It's a discovery that should concern women everywhere, given that Hillary Clinton, his eager accomplice, might, still, one day occupy the Oval Office. BILL CLINTON'S NEW BOOK - "The President is Missing"
Look for winners. Surround yourself with winners. Be wary of the people no one wants on their team, the ones who are unwilling to share, too small, too slow and not very capable. The unwanted have a built-in motivation to do whatever it takes to succeed that those who are picked first do not have. This is why I pick good friends who are motivated. This is a story of such a person and what he did to find his place at the top of the world in his sport. I'm that person and this book is an introduction to what I've learned. I believe there is a mental system that when used will speed up the process of getting to the winner's circle. I am well aware that there are many fine self-improvement books available. Psychologists, motivational speakers, religious leaders and business professionals write them. A competitor writes this one. The Mental Management(R) System is not based on psychology, instead it is 100% based on competition. I did my apprenticeship in the arena of Olympic pressure. My credibility is not based on the courses I took in college; it's in my gold medals and the medals of my students. It's not theory; it's simply what works. 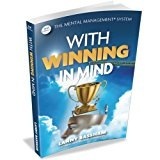 My goal in this book is to share with you the mental techniques that I have discovered and used to win.